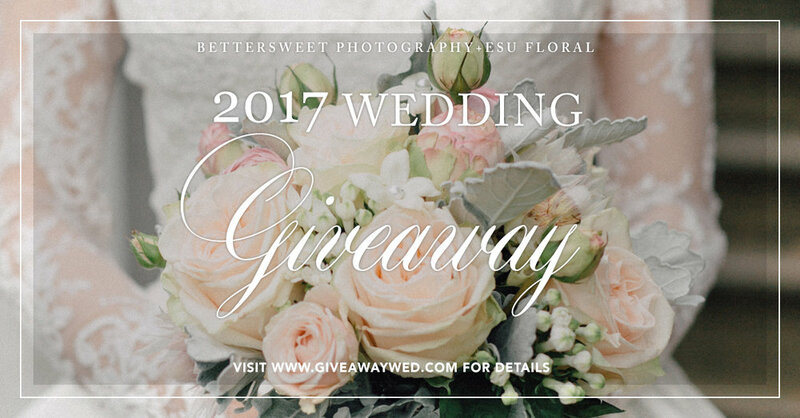 We are so excited to announce our 2017 wedding giveaway! There is 6 hours photography+gorgeous bouquet from Esu Floral. Yes, at this time, We have teamed up with Esu to provide this amazing giveaway. You can see all the details here. Entries will be closed on Dec 31, 2016 at midnight and we will announce the one lucky couple on Jan 6th, 2017. Please share this with your newly engaged friends and family!